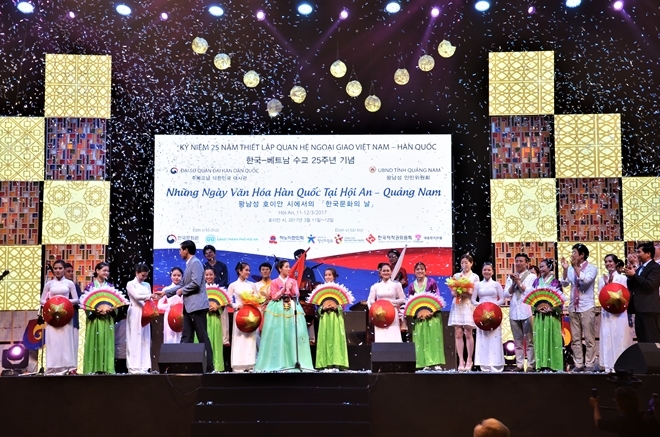 PSNews - Participants will also have chance to enjoy the performance of Coreyal music band and ONGALS comedian group during the RoK Cultural Days 2018, in Hoi An ancient town, Quang Nam province. The Embassy of Republic of Korea (RoK) in collaboration with the Korean Cultural Center in Vietnam and the Quang Nam Provincial People’s Committee will host the RoK Cultural Days 2018 from October 12-13, in Hoi An ancient town, Quang Nam province. With the aim of promoting cultural exchanges between the two countries, the RoK Cultural Days 2018 will include a wide range of activities featuring cultural identities of the RoK, including an exhibition on Korean culture, an introduction of beauty arts, performances of folk arts and Taekwondo and a traditional costume Hanbok fashion show. Additionally, participants will also have chance to enjoy the performance of Coreyal music band and ONGALS comedian group. Coreyal is a group of young artists who have passion with the Korean traditional Gukak music. The name of the group, the Sino-Korean homonym Co - Re - Yah refers to inheritance of the past, but now it serves to draw living modern people toward more attractive music using old music elements. Meanwhile, ONGALS gathers veteran artists who performed their own tour in many countries around the world. They was also honored to receive a certificate of merits from the Minister of Culture and Tourism of RoK for their contribution in promoting Korean culture abroad. 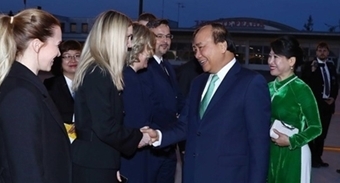 This is considered a meaningful event in the diplomatic ties between the RoK and Vietnam. Hoi An is also an attractive destination for international visitors, especially Korean people. The event will contribute to drawing more Korean tourists to the central city.